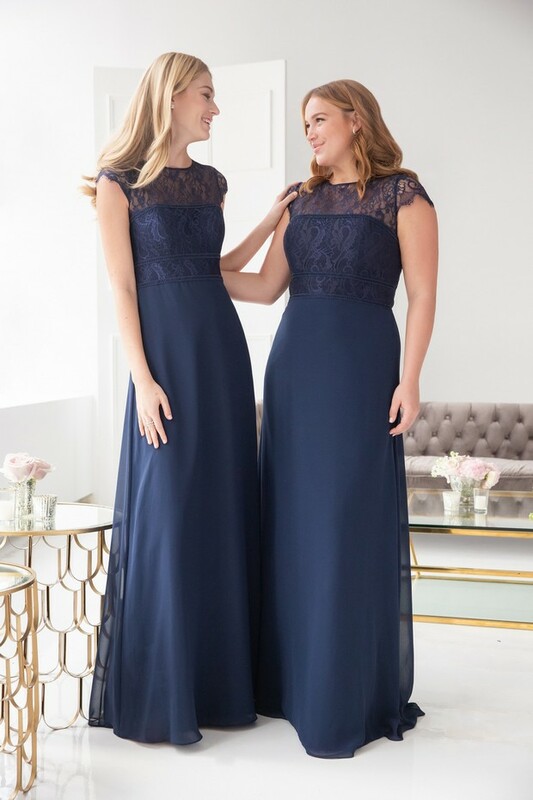 We’re a big fan of Hayley Paige Occasions so were super excited to see the new 2019 collection has landed in stores! Their spring/summer collection is full of fab trend-led pieces your girls will LOVE. From off-the-shoulder beauties to gorgeous chiffon numbers with lace overlays, there’s something for every style of maid. They can be easily mixed and matched too if you’re looking to create an eclectic look for your squad! There’s something for every colour palette too. You’ll find dresses in dreamy dusty blue, timeless navy and blush pink. 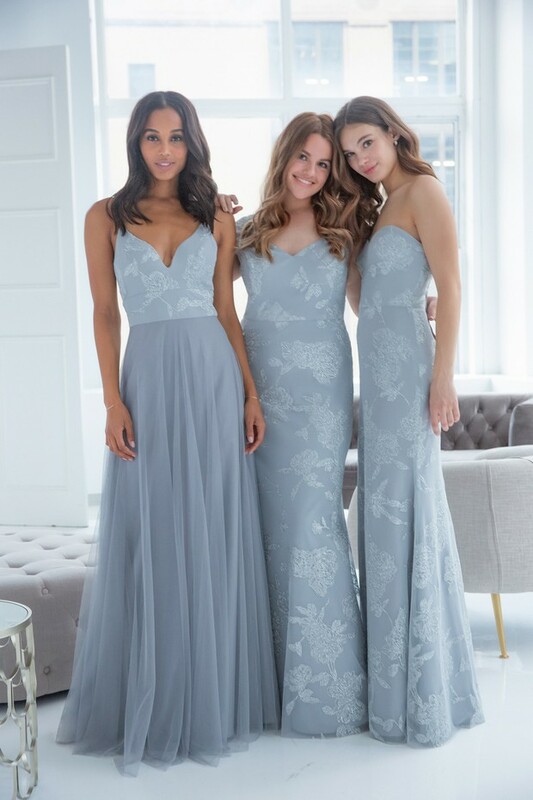 Check out the campaign shots below or pop over to Hayley Paige Occasions where you can view the entire Spring 2019 Lookbook. Hayley Paige Occasions stockists include Petticoat Lane Bridal in Co. Down and MK Bridal Boutique in Meath. Please contact bridal stores directly to enquire about specific collections and dresses.